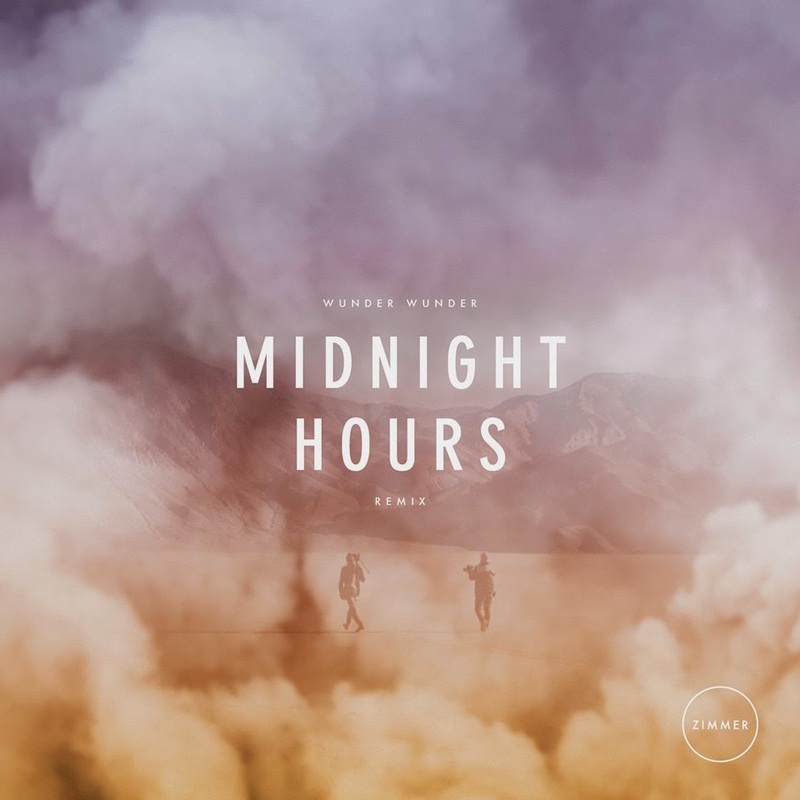 Parisian producer/DJ Zimmer that we posted about back in 2011 and I got to meet/DJ with a couple years ago during Art Basel at Bardot, put out his latest remix for Wunder Wunder's "Midnight Hours" and it is mighty fine! A delicious slice of dreampop/dreamwave goodness. Best part is he offering the remix as a free download in exchange for your email. A very fair compromise, wouldn't you say? Best jump on it.